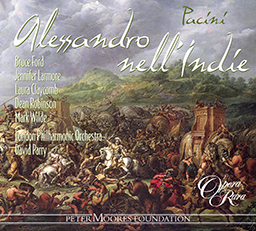 The London Philharmonic Orchestra is recognised as one of the world’s great orchestras, and following Sir Thomas Beecham’s founding tenure the ensemble’s Principal Conductorship has been passed from one celebrated musician to another. 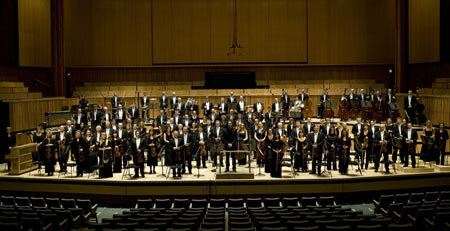 In the 2007/08 season, the London Philharmonic Orchestra celebrated its seventy-fifth birthday and inaugurated Vladimir Jurowski as its new Principal Conductor. 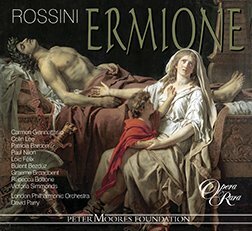 It is the only symphony orchestra in the UK to combine an annual subscription concert season with regular work in the opera house – resident at both the Royal Festival Hall and Glyndebourne Festival Opera. 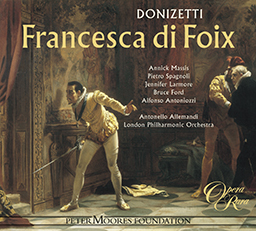 Touring forms a significant part of the Orchestra’s performing schedule, and it regularly appears in North America, Europe and the Far East, often headlining at major festivals and concert-hall openings. 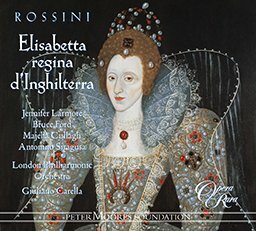 The Orchestra’s international reputation is matched by a steadfast and unflinching commitment to the communities of its local London boroughs of Lambeth, Southwark and Lewisham and it reaches thousands through its varied and extensive programme of education work, both community and school-based. 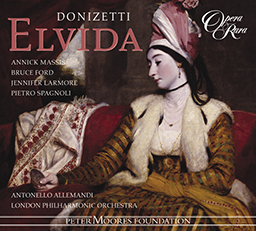 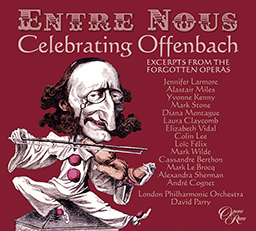 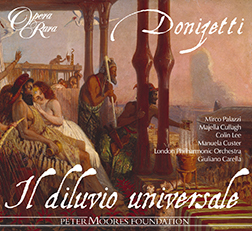 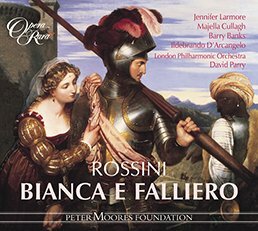 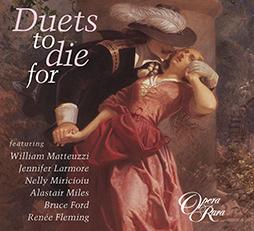 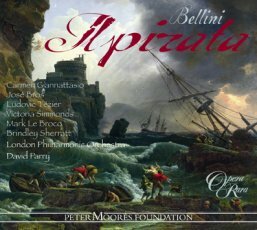 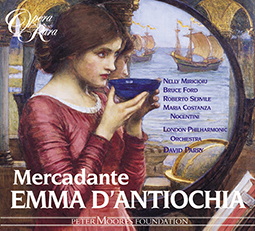 The Orchestra can be heard on a number of Opera Rara recordings, including Rossini’s Bianca e Falliero, Meyerbeer’s Marghertia d’Anjou, Mercadante’s Emma d’Antiochia and Donizetti’s Pia de’ Tolomei and Il diluvio Universale.